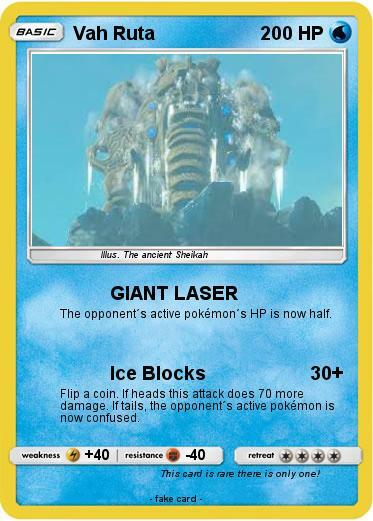 The opponent´s active pokémon´s HP is now half. Flip a coin. If heads this attack does 70 more damage. If tails, the opponent´s active pokémon is now confused. Comments : This card is rare there is only one!